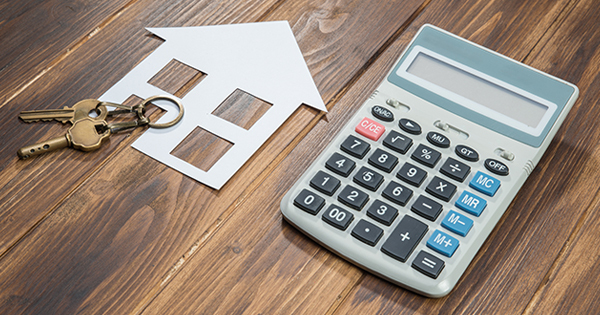 There are many online mortgage calculators available to create an estimate of what your standard monthly mortgage costs could look like. This is simple a way to have the math done for you without the in-depth analyses of a mortgage loan officer looking at all aspects of your financial situation. On our website, we also offer you our free to use simple mortgage calculator. Feel free to use it to get an estimate on your monthly mortgage amount. This simple mortgage calculator can give you a quick feed of information but does not tell you much in detail about the product options that you can have in the end. It’s highly recommended to always speak with 2 or 3 loan officers to get a better understanding of what they can offer and at what pricing. LoansOnline is here to help you get in contact real-time with our preferred brokers/lenders.